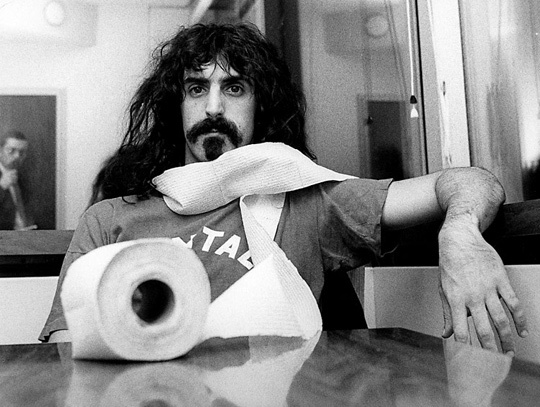 Just gonna take up about an hour and 28 minutes of your time today for Zappadan. This is an information-rich program (actually a series of three). You will come away from it as a more learned freak. Promise.